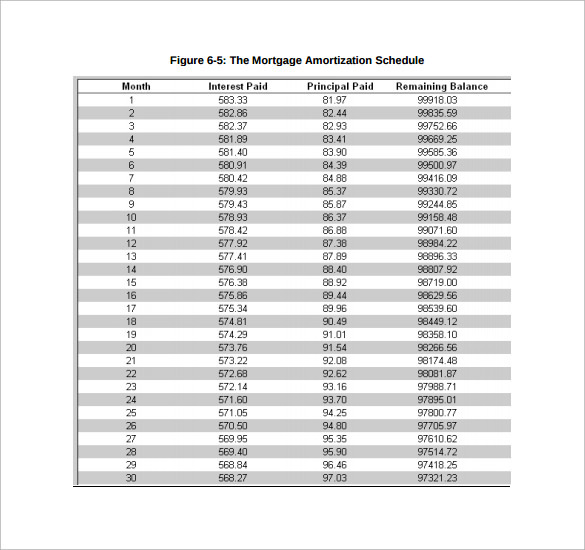 It helps to calculate the schedule of mortgage for given loan, amount and interest to be paid. 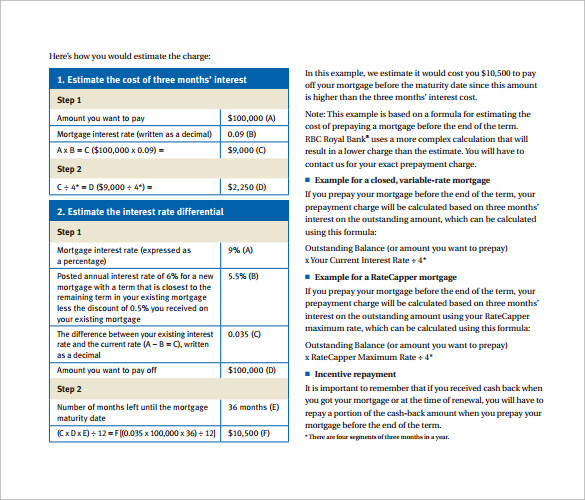 It comes in excel format, where you need to enter the mortgage details in colour format. 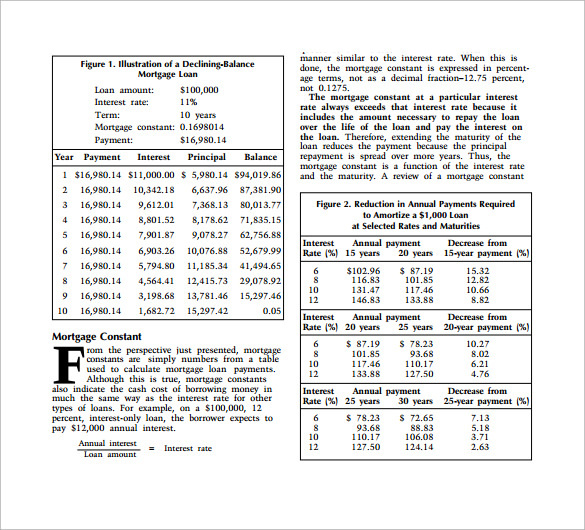 Details you need to fill are- loan amount, interest rate and years for which the loan is being borrowed. 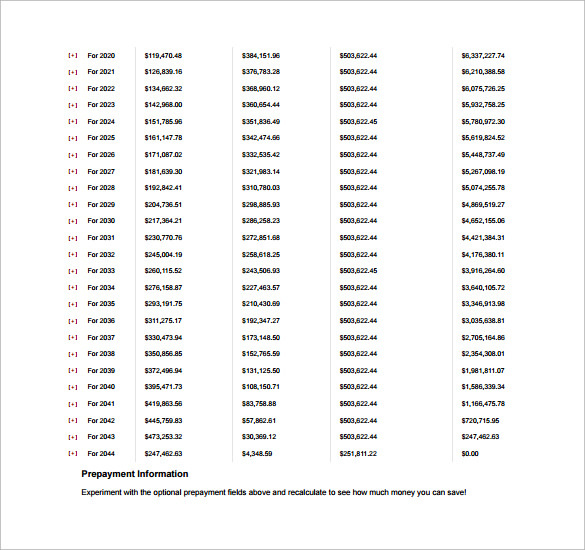 The spreadsheets also come with dates of scheduled payment and enter the loan date. 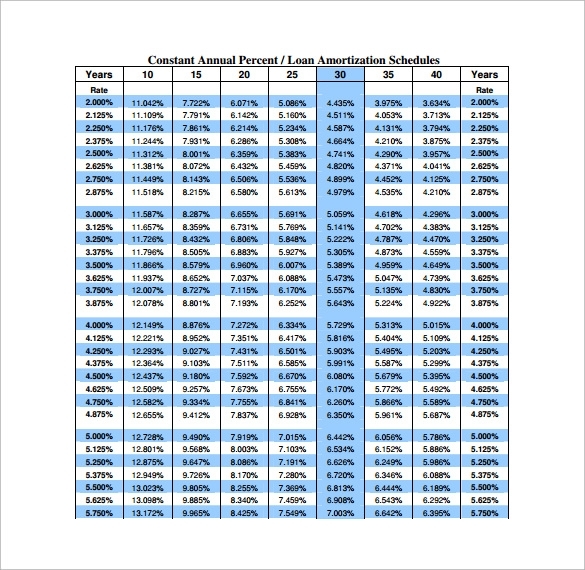 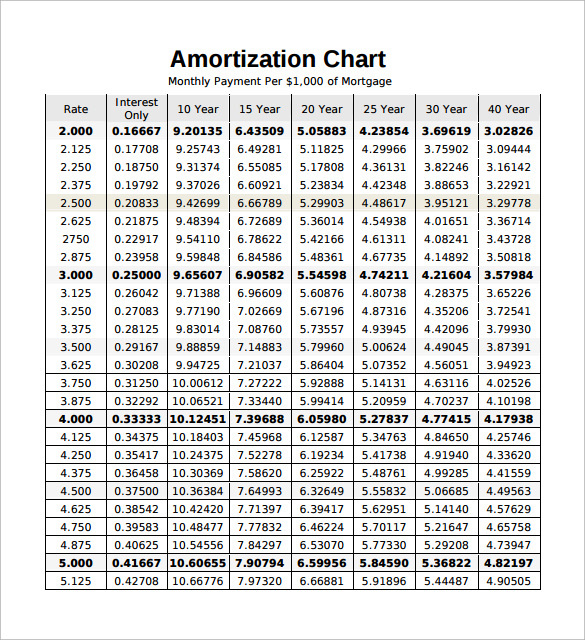 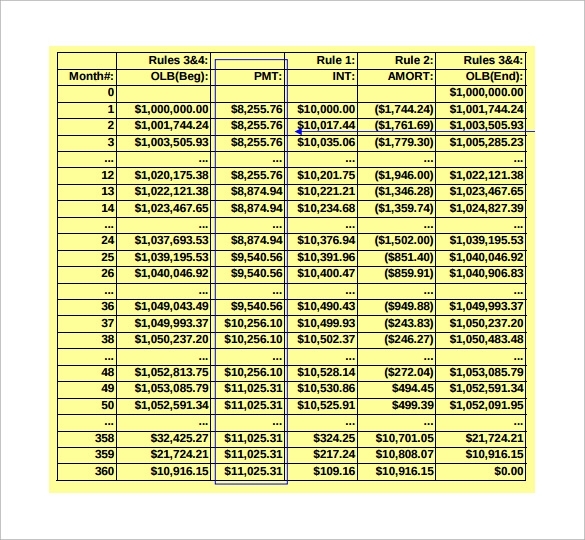 Mortgage Loan Amortization Calculator excel sheet format can be downloaded from online website and use it for the calculation purpose. 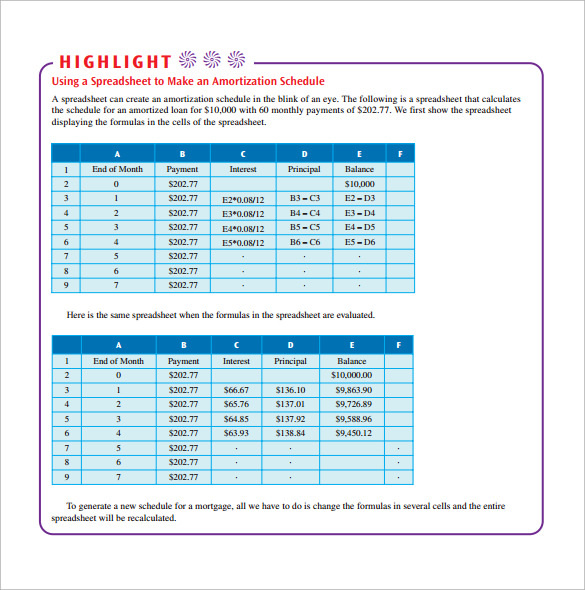 It is much easier to use and keep the sheet for the future reference. 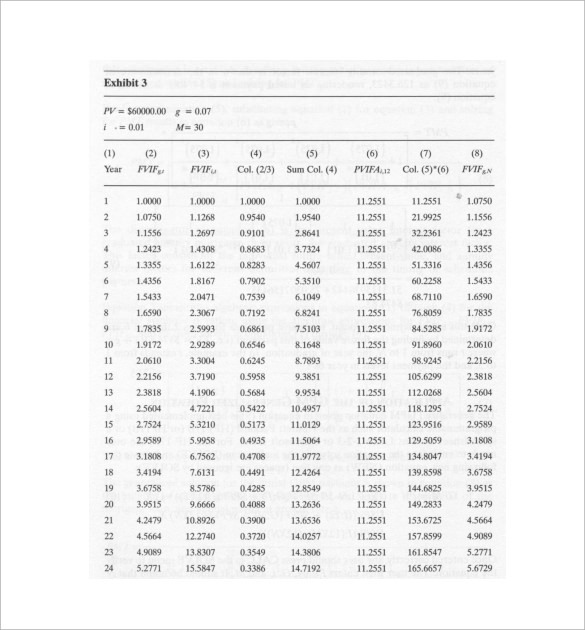 You can even refer online site to get an idea on the calculation.